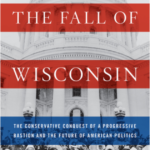 Last week, Thursday host Allen Ruff interviewed Dan Kaufman about his book The Fall of Wisconsin: The Conservative Conquest of a Progressive Bastion and the Future of American Politics. 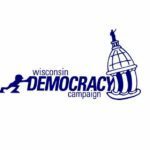 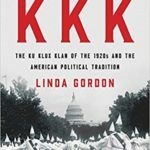 Their conversation largely focused on Wisconsin’s progressive past and the history of the Wisconsin Idea. 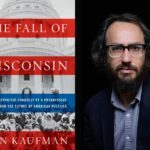 This week, we invited Dan back for another telephone interview to hone in on the subtitle of his book: the future of American politics. 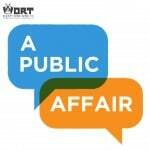 It’s an hour jam-packed with listener calls and reflections on topics like gerrymandering, the politics of resentment, urban/rural divides, the role of the university, labor politics, and the significance of unions—all with an eye to our shared future.